If you have a Range Rover (any model) that has a battery drain (i.e. car will not start next morning) we can help. You may have been quoted by Landover dealer vast amounts of money for random control modules in an attempt to rectify the problem; often this brute force attempt is totally wrong and very expensive. 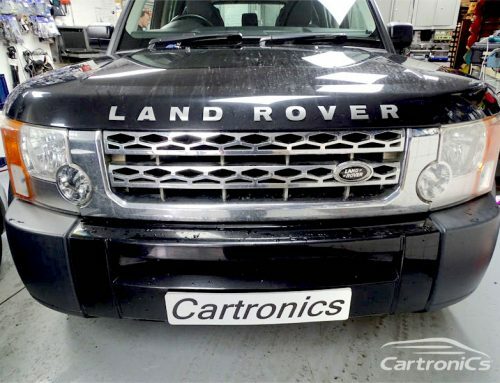 Cartronics specialise in diagnostics, we FIND the problem first time and then repair the issue, usually the same day. If you have a battery drain, bring your car in for a diagnostic fix.